Looking for something fresh and new for your next web project? You’ve opened the right post! 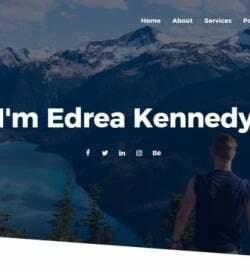 The collection of ready-made themes at templates.com grows bigger and more diverse. In October 2018, we saw hundreds of fresh releases. All of them are worthy of your attention. Still, I would like to introduce you to the handpicked collection of the top-trending themes of this busy season. 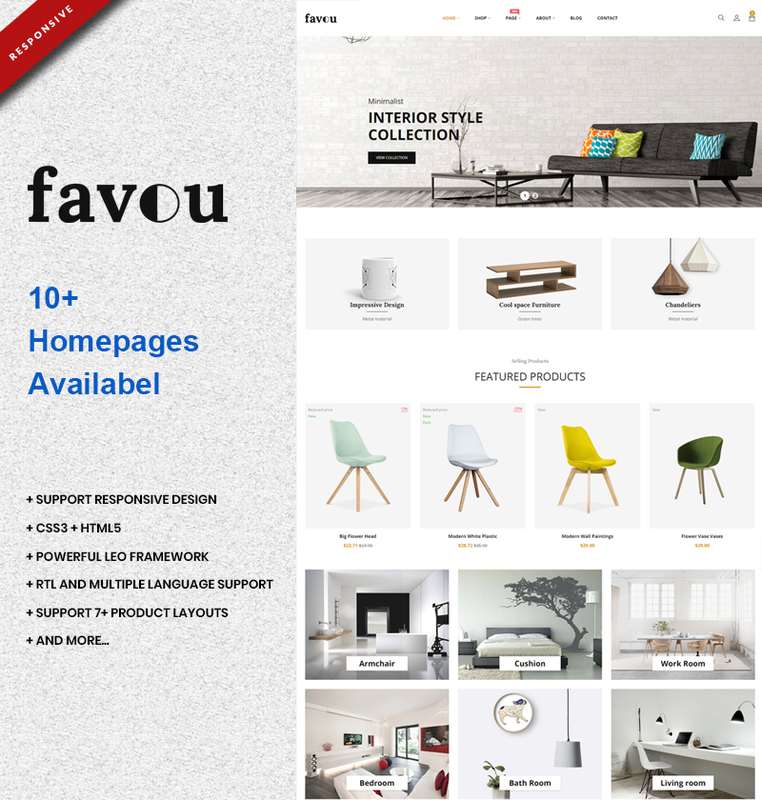 Favou PrestaShop theme contains a collection of 10+ homepages that are intended to be used for furniture, interior design, clothing, bags, shoes, jewelry, home decor, and other niche-specific online projects. The fully responsive layout of the theme is optimized to run smoothly on desktop devices, laptops, and mobile phones. It’s built with valid, semantic code. Also, the theme supports Trendy Mega Menu, Theme Editor, One Step Add To Cart, etc. 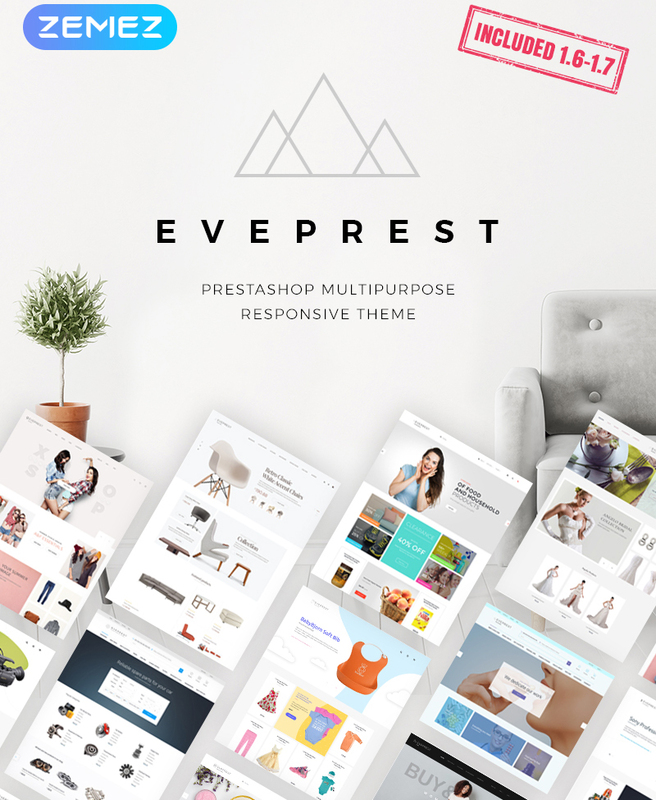 Eveprest is the ultimate multipurpose PrestaShop theme that includes all tools needed for the launch of usable web shops. The theme features TM Collections to let buyers create collections of the preferred items and share them on popular social media platforms. By means of TM Lookbook, you can present your store’s products in use. TM Mega Layout lets you create unique layouts as you simply work in the intuitive visual mode. 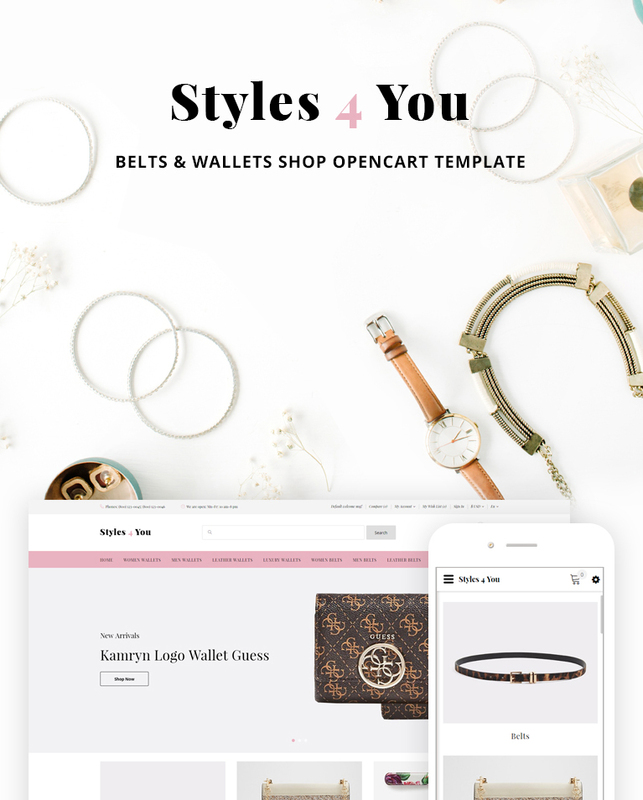 Styles4You OpenCart template is the best choice fashion and accessories web stores. The layout is quick and easy to navigate even if this is the first time you visit a web page. There is a usable and fully editable MegaMenu at the top of the theme. Also, you can add payment methods and products comparisons to deliver a better UX to your customers. 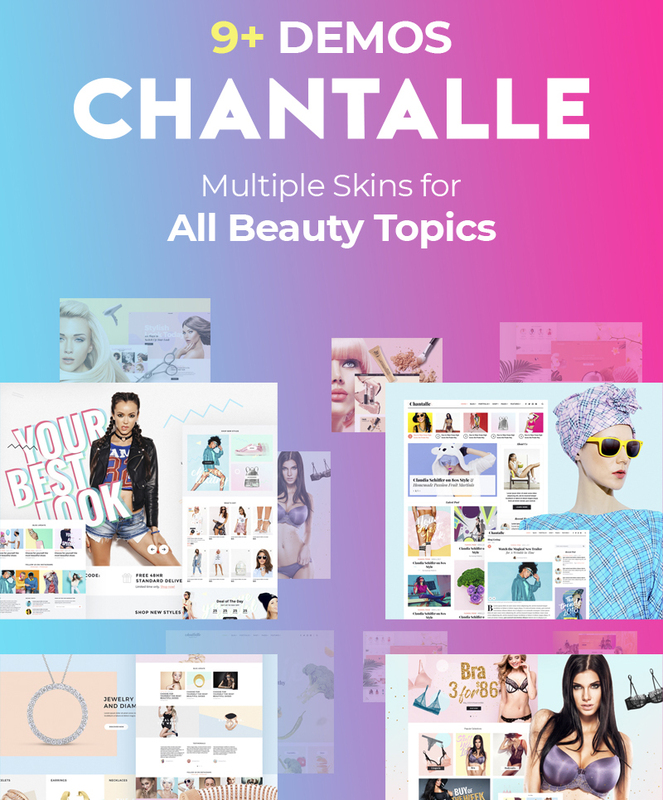 Chantalle WordPress theme includes a collection of 9+ ready-to-go demos that are suited to be used for multiple beauty-related online projects. The theme’s download package includes everything that you need to showcase your beauty products and services in the most impressive style. 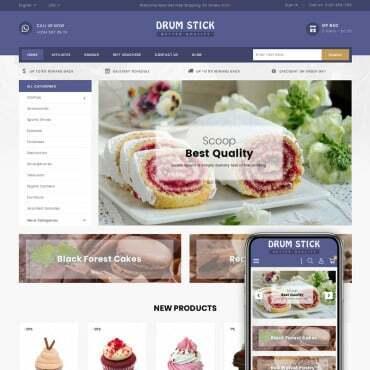 The theme features full WooCommerce support, which allows you to transform your web project in the conversion-oriented eCommerce site. 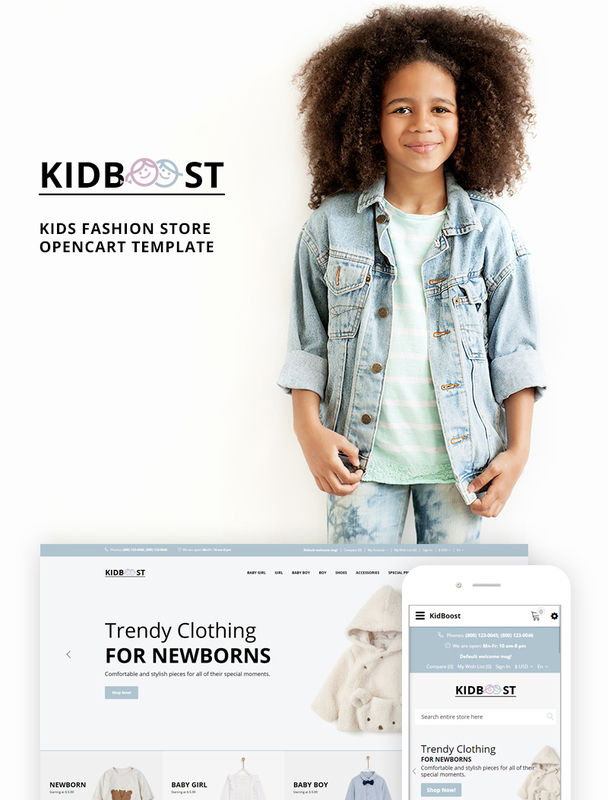 KidBoost OpenCart theme is based on the intuitive code that’s optimized for all modern technologies. The theme includes a powerful drag-and-drop page builder, which allows you to create unique web pages code-free. All elements of the template are ready to be modified in the way that matches your personal or corporate needs. The fully responsive pages of the theme will look stunning on Retina-ready screens. Modicate is the ultimate website template that’s ready to be used for a multiple business purposes. 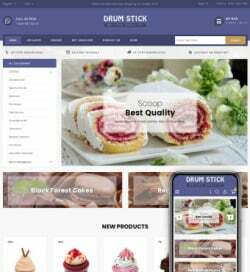 The theme is built with valid and clean HTML code. It’s optimized to run smoothly on all screen sizes. There are 50+ HTML pages included in the theme’s download pack. You can modify any of them just the way you wish. 6 blog payouts, multiple gallery types, a variety of working forms, and animation effects are bundled. 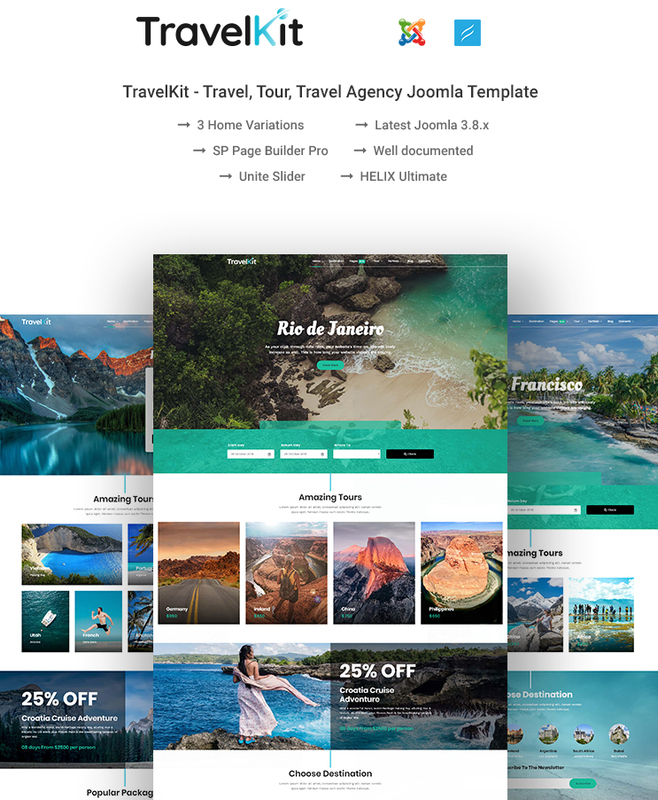 TravelKit joomla theme is a ready-to-go solution for travel agencies, hotels, resorts, and other kinds of online projects. The fully responsive layout of the theme adjusts to all screen sizes and resolutions automatically. The built-in booking and reservation forms are especially useful for the launch of niche-specific web projects. 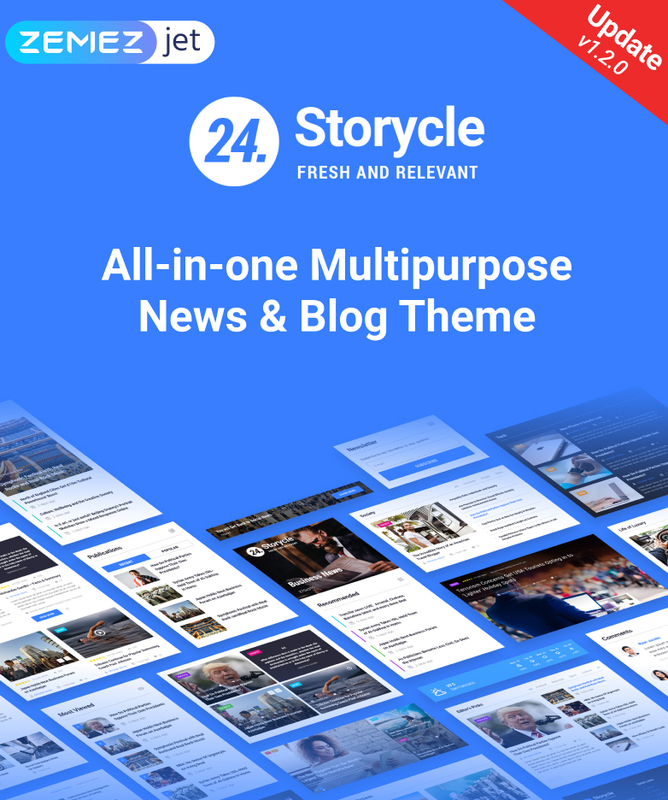 24.Storycle is a multipurpose WordPress theme that’s based on Elementor page builder. The latter allows you to customize the theme’s layout and create new pages in the intuitive visual mode. As a special bonus, the theme includes premium Jet plugins, including JetBlog, JetReviews, JetTricks, JetElements, etc. This is an AMP-ready WordPress theme that is intended to impress your audience with fast loading speeds. 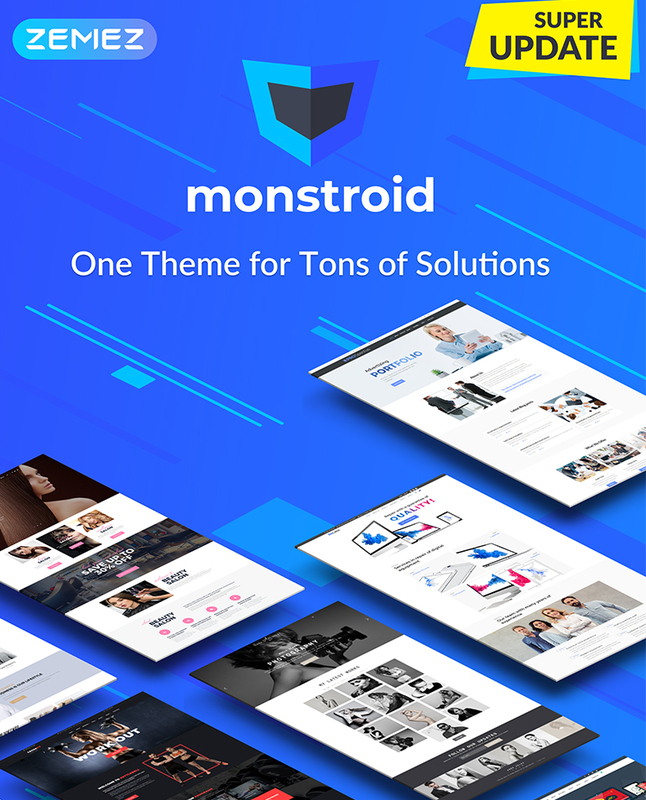 Monstroid is a multipurpose WordPress theme featuring a growing collection of skins that are suited to be used to all topics that come to your mind. The responsive layout of the theme is ready to be modified in the visual mode. All skins are loaded with the niche-specific tools that will make your site perform to its full potential. 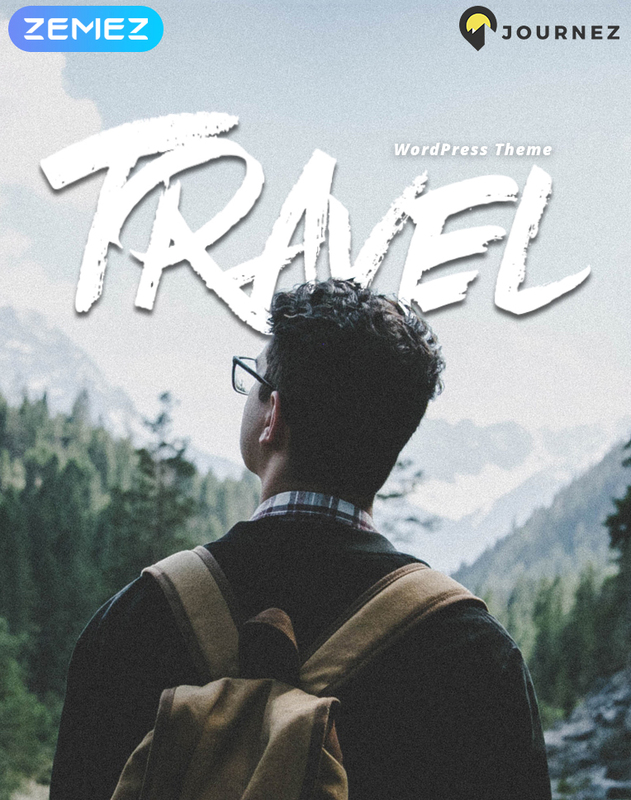 Journez WordPress theme is the ultimate solution for travel purposes. 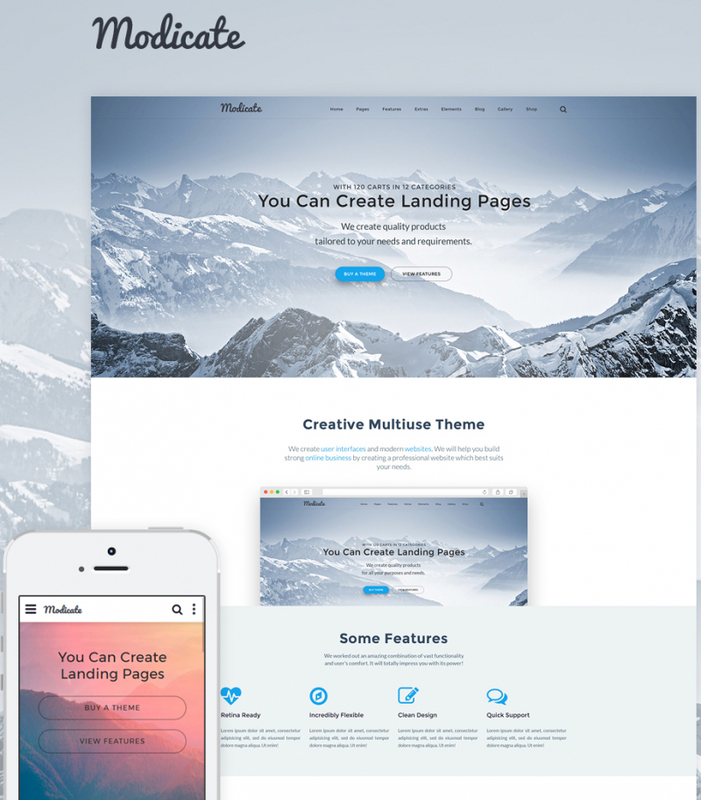 The theme is quick and easy to modify thanks to Elementor page builder. 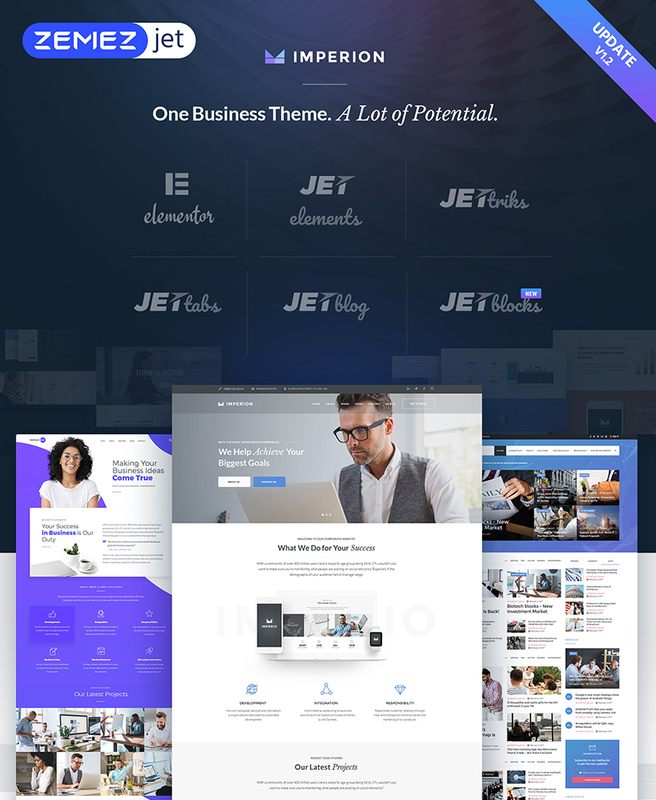 The availability of Jet plugins is a special bonus that’s included in the theme’s pack. Journez includes collections of pre-designed page and ready-made layouts, all of which are ready to be modified in the intuitive visual mode. 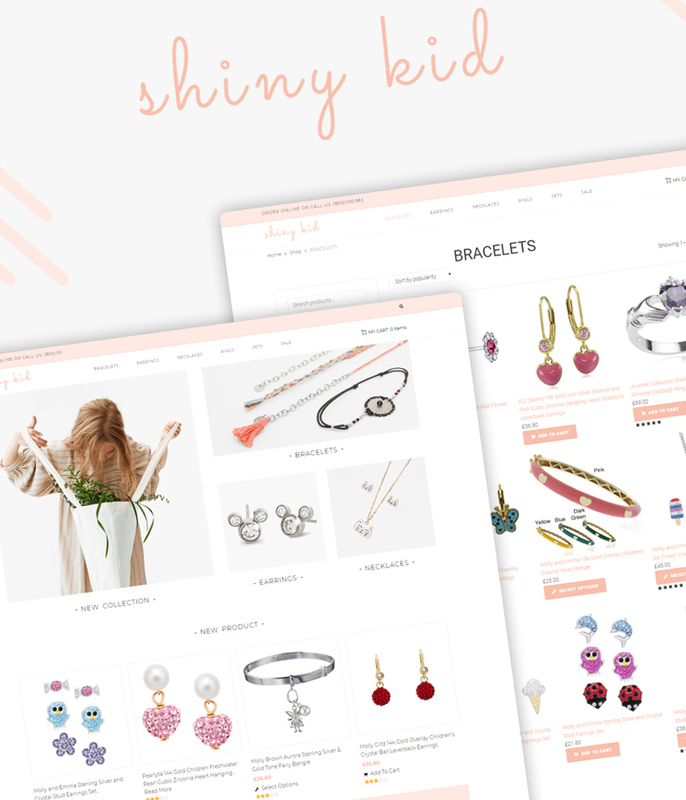 Shiny Kid is a great ready-made theme that is a perfect fit for the launch of kids-related web stores. All elements of the theme’s layout are ready to be modified using Elementor page builder. using JetElements plugin, you can enrich your content with a number of useful elements that can present your site’s data in a more comprehensive style. The availability of JetWoobuilder plugin lets you create a fully-fledged WooCommerce page that’s also enhanced with conversion-oriented elements. Imperion WordPress theme is a ready-made solution that is well-suited to create professional business and corporate websites. 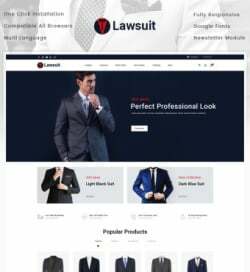 The responsive and cross-browser compatible layout of the theme is optimized to run smoothly on any modern device. 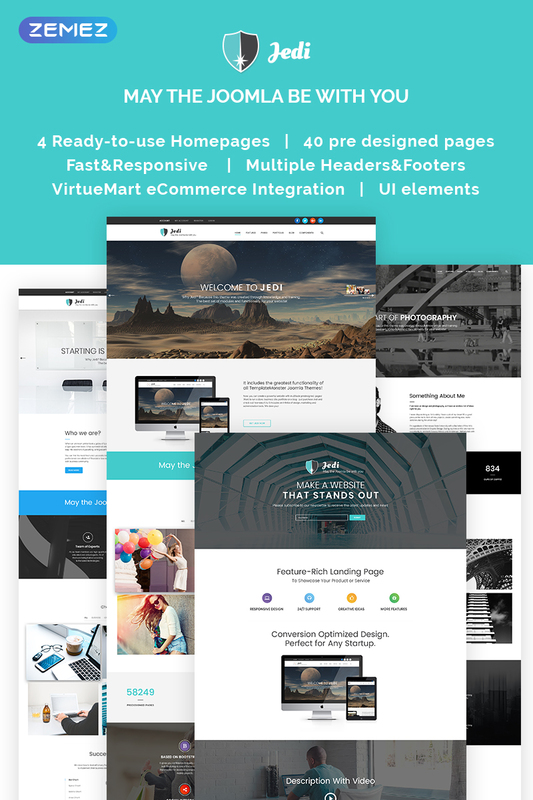 The theme includes a pack of additional pages and pre-designed layouts that are ready to be adjusted with Elementor page builder. 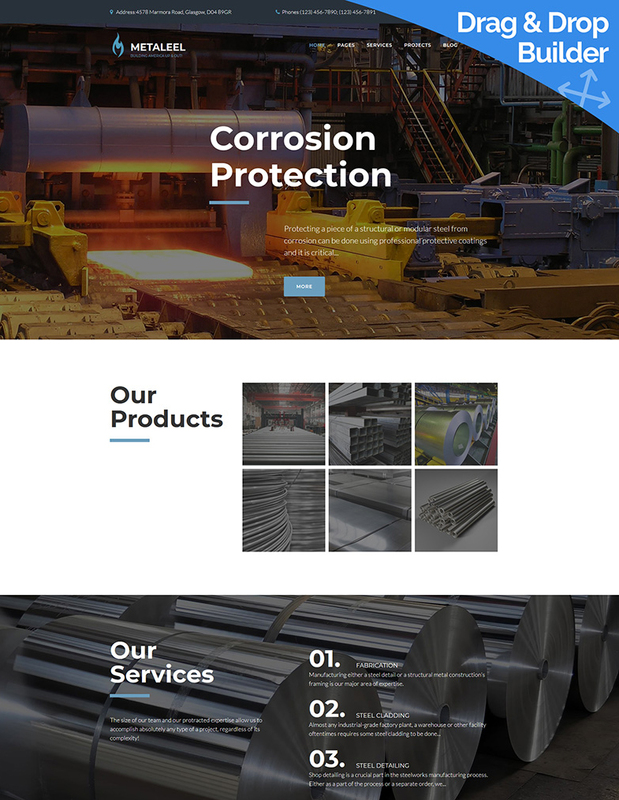 Metaleel is a ready-to-go website template for industrial and steelworks sites. It is built-in with a usable drag-and-drop page builder from MotoCMS. You will feel the ease of customizing absolutely all elements of the theme’s design absolutely code-free. There is no need to worry how your content will be displayed on smaller screens thanks to the 100% responsive layout of the theme. 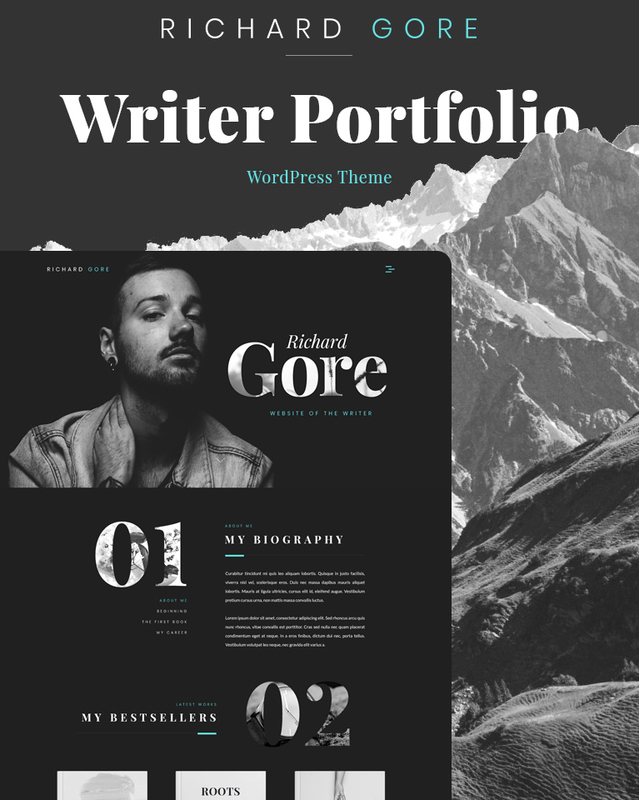 Richard Gore WordPress theme features a thrilling yet attractive web design. it is ready to be customized as per your specific requirements using advanced Elementor page builder. 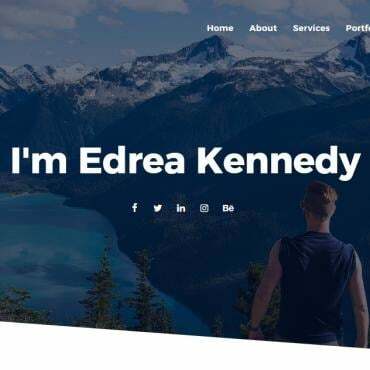 The theme is ready to be used for creating stunning online portfolios for writers and web designers. Thanks to the rich collection of premium Jet plugins, launching a powerful and informative web project won’t cause you any troubles. Ephemeral web theme lets you build an engaging and conversion-oriented landing page without many efforts. It works well for presenting interior design and home decoration projects on the web. The theme includes a rich collection of tools that let you adjust the look and feel of the theme in a professional way. Jedi Joomla theme is ready to be used for a range of business purposes. You can use it to build a store, a corporate site or a blog. The fully responsive and usable layout of the theme is loaded with all essential elements. There is no need to have any special CMS or programming skills in order to work with the theme. The WordPress theme is best suited to be used for gaming and entertainment purposes. The layout looks engaging and straightforward. 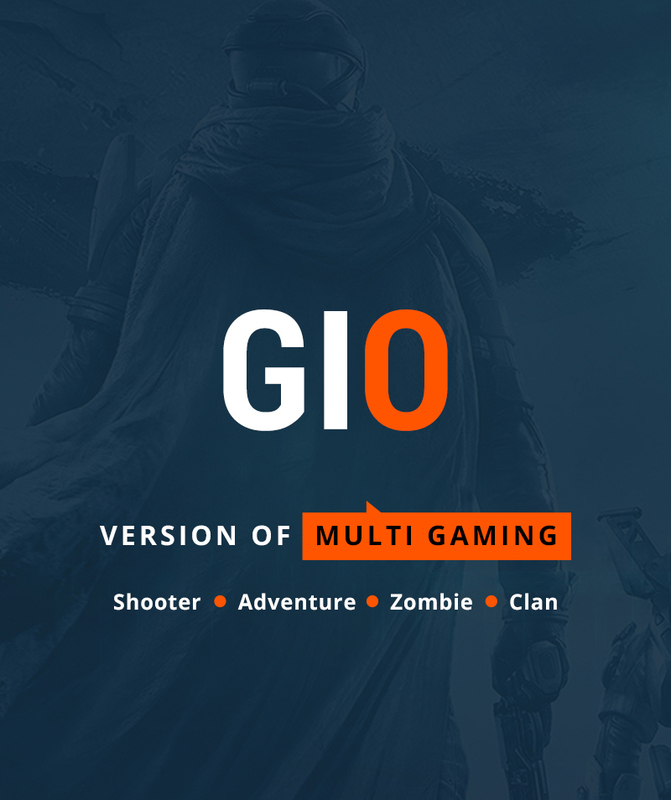 The theme represents a perfect demonstration of how a gaming portal should be built. It contains a WooCommerce shop page to sell items right from your site’s pages. Gamers are able to access all content fully, no matter what device they use to access your data. The clean and spacious layout of the theme is perfectly suited for the launch of marketing and SEO agency sites. The theme is easy to navigate and quick to scan. 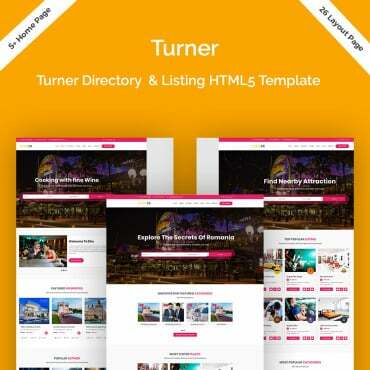 It features 50 ready-to-go and fully editable HTML5 pages. The theme provides several pre-designed blog layouts and gallery types to achieve the best content presentation. 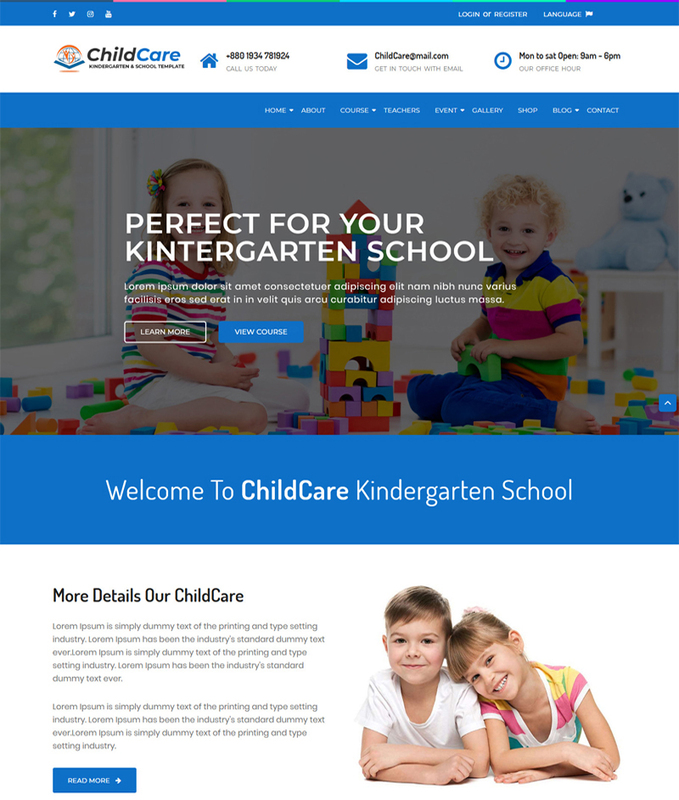 ChildCare web theme is a ready-to-go web solution that suits any kind of kids educational center perfectly. 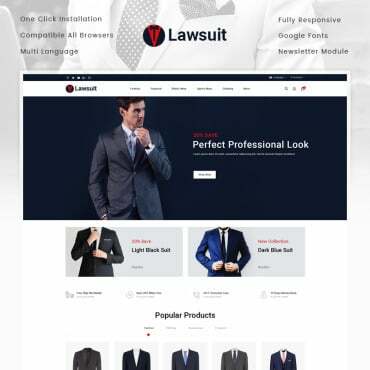 The theme is built with clean code and SEO requirements in mind. It contains a set of image galleries and sliders that provide for a more interactive presentation of your content. 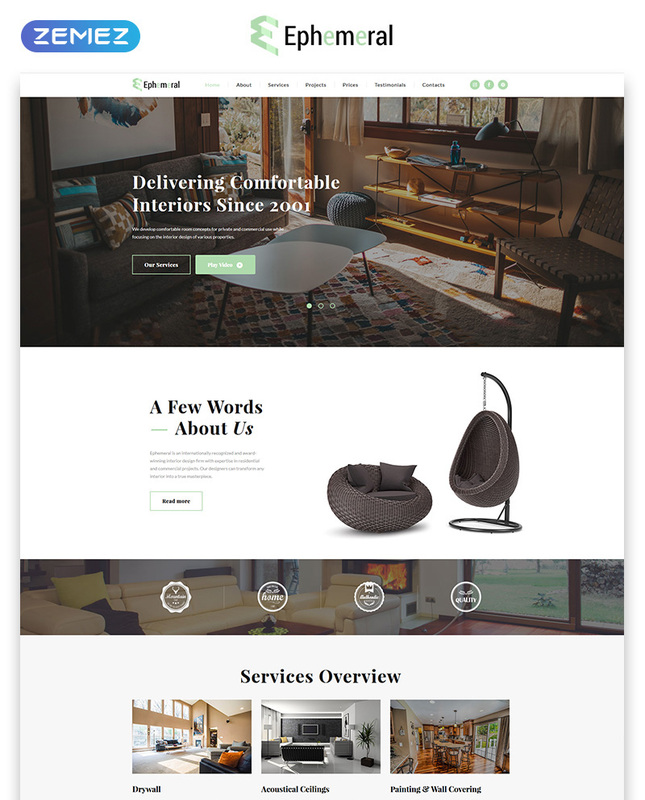 The fully responsive layout of the theme’s pages will display your content on all screens flawlessly. 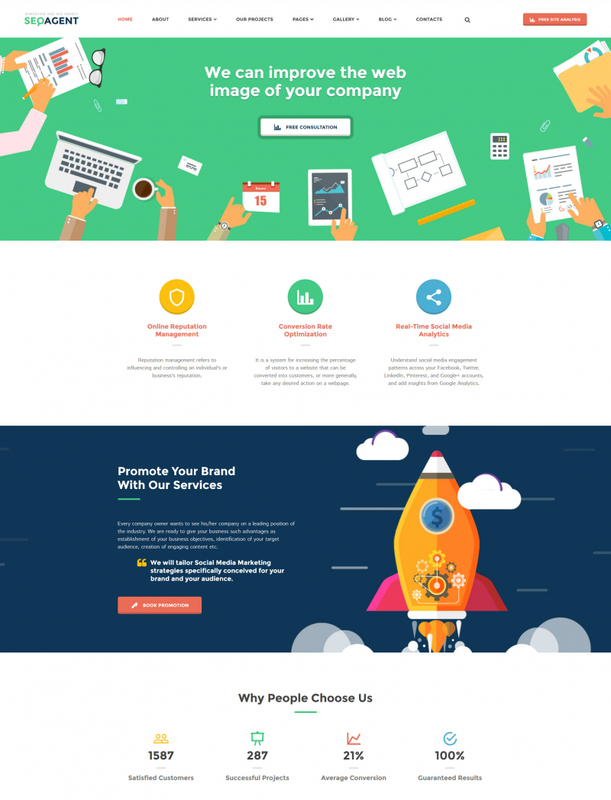 Brave theme includes a rich collection of 100+ pre-made HTML page and a bunch of pre-made layout options. 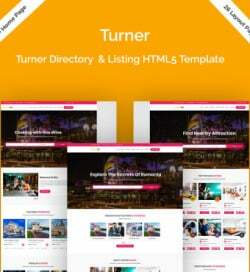 The theme includes all necessary tools and features that will help you focus on the customization of the ready-made layout and the creation of unique pieces of content for your web resource. 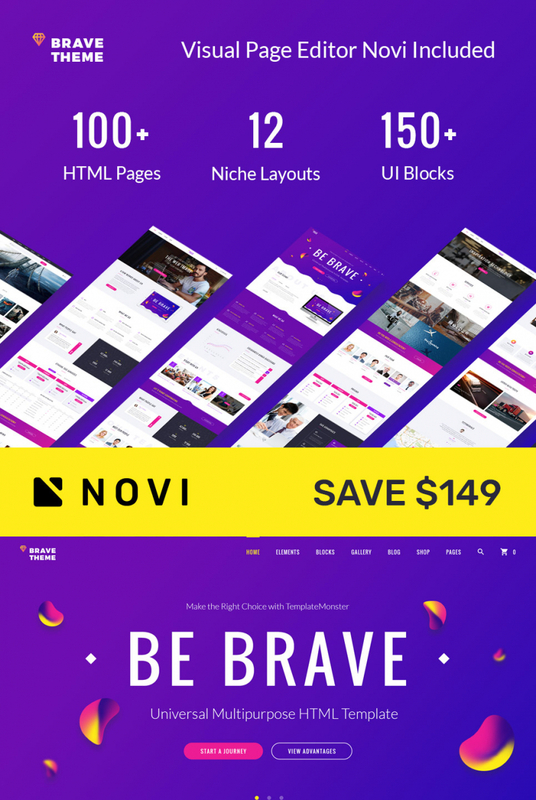 The theme includes Novi page builder that provides for a quick and worry-free modification of the theme’s layout.